The right coatings or patterns are required for high-efficiency timing belts to make them specialists in modern power-transmission and handling technology. 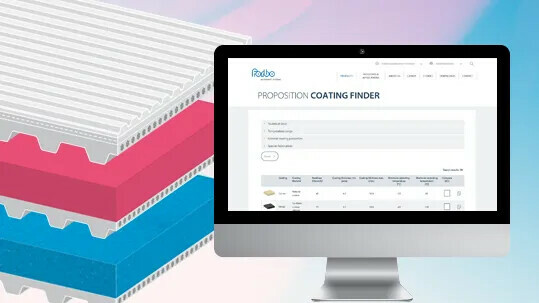 Use our Proposition Coating Finder that offers numerous coatings and patterns to choose the right one for your application. It’s easy, fast and practical. Profiles can also be applied to standard high-quality polyurethane timing belts with embedded steel-cord or Kevlar tension members, or they can be perforated, milled and ground to suit customer preferences.